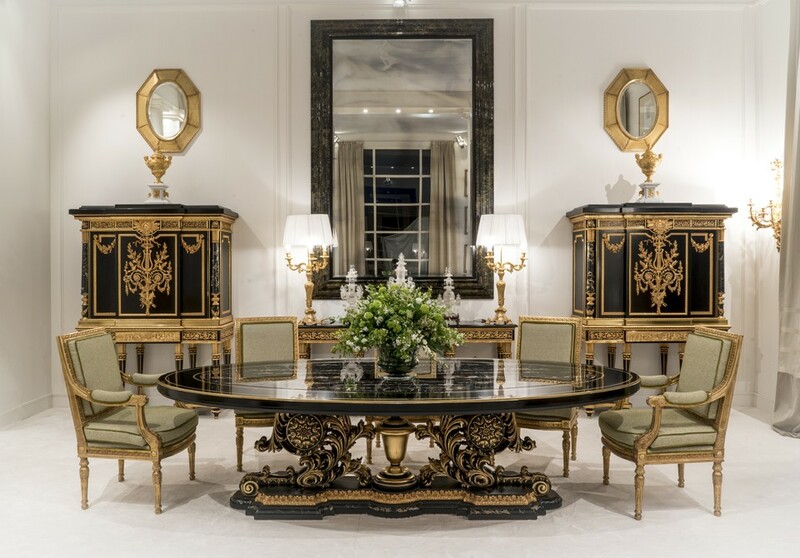 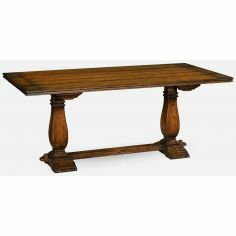 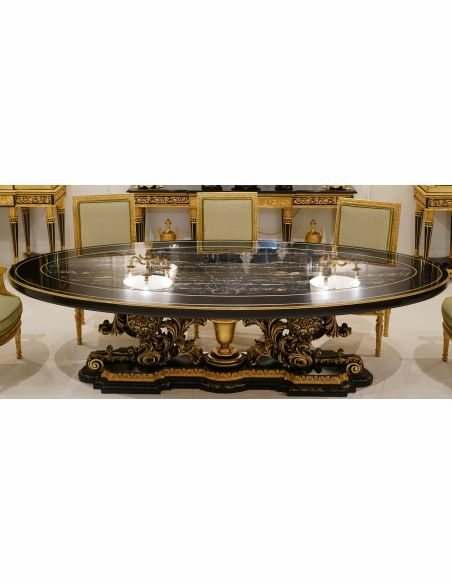 Home > Shop by Room>DINING ROOM FURNITURE>Dining Tables>Luxurious Golden Space and Lightning Dining Table from our furniture showpiece collection. 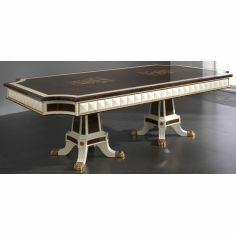 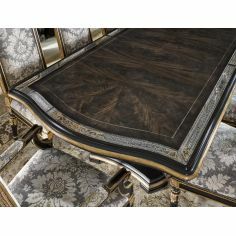 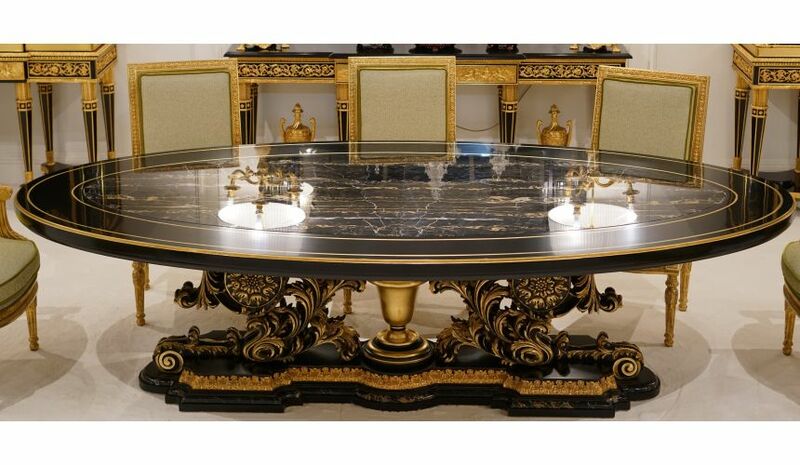 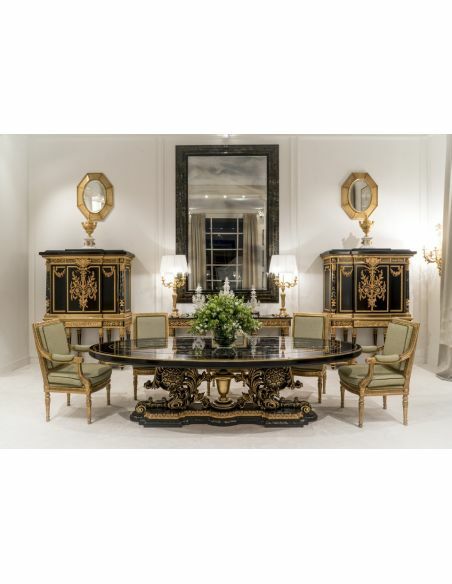 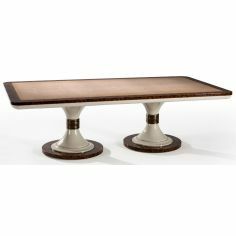 Luxurious Golden Space and Lightning Dining Table from our furniture showpiece collection. 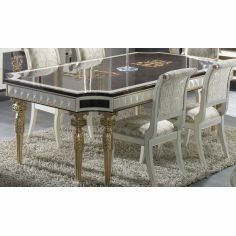 Luxurious Golden Space and Lightning Dining Table from our furniture showpiece collection. 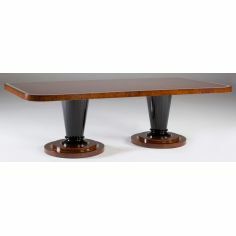 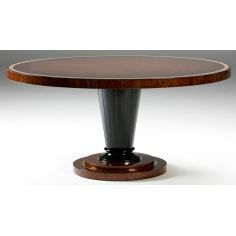 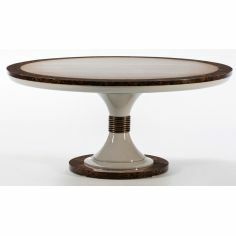 Complete with black base with golden accents throughout and central base.